One of the things that helps you truly succeed in business is finding other small business owners and entrepreneurs who are willing to share their experience with you. Entrepreneur associations are filled with such individuals, and the benefits that such organizations provide are invaluable. Here are a few of the top organizations to join in order to locate mentors and experienced business owners. They can show you the ropes to your own business success and give you access to the tools you need to build a profitable business. 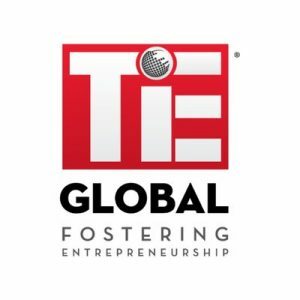 In the United States, the TiE Global Network oversees 22 different chapters across four major regions in the nation, making it one of the largest entrepreneurial networks in the entire country. If you become a member of your city’s local chapter, you’ll gain access to mentoring services, education opportunities, engagement with investors and policymakers, and IT support for your enterprise. You’ll also have access to TiE’s many conferences and events which offer excellent opportunities to build connections with other entrepreneurs. The United States Chamber of Commerce is a non-government agency that is responsible for lobbying and representing the interests of more than 3 million businesses across the country of all sizes, and regions. However, it is not affiliated with any local chamber of commerce designed by a state government, unless that local chamber signs up for membership. With a membership, you can access exclusive content for a broad range of industries, as well as events and programs specifically designed for your needs. The National Association for the Self-Employed is one of the largest and best-known association for entrepreneurs. Hundreds of thousands of small business owners from all across the U.S. belong to this association. The benefits include access to legal services, cumulative buying power for office supplies, insurance, and other items, plus scholarships, travel assistance, advocacy and much more. 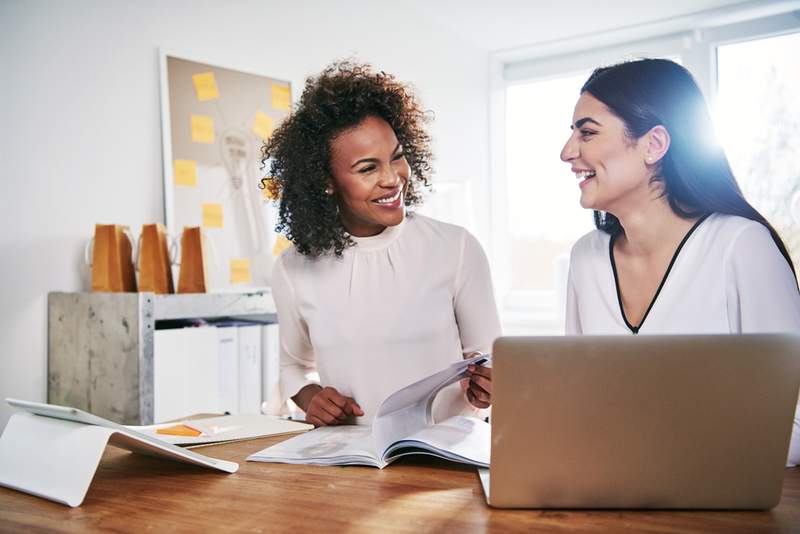 The National Association of Entrepreneurship offers help on building a successful team, finding the information you need to succeed and connecting with other like-minded entrepreneurs. They offer a number of networking resources and educational tools to help your business thrive. Membership benefits include access to over 6,000 other members, national and local educational and networking events, organizational publications and more. The National Small Business Association prides itself on providing small business owners, their employees, and retirees access to helpful services and resources. They are also committed to spreading economic awareness and encouraging consumers to shop from small businesses. Benefits of membership include credit card processing, business loans, and plans, disaster assistance, employee training, grants, and even small business school, just to name a few. The United States Association for Small Business and Entrepreneurship is made up of members from the business and professional realm, as well as a large majority from non-profits and educational facilities across the nation. As such, the USASBE takes a scholarly approach to entrepreneurship by providing specific help to assist educators and academic professionals in spreading the spirit of entrepreneurship. They offer a number of member benefits including a full membership directory, two entrepreneurial journals and online video and conference archives. The National Business Incubation Association is one of the top entrepreneur associations with thousands of members from around the world. The association’s goal is to provide a “clearinghouse of information on incubator management and development issues.” This is done through conferences, training events, consultations and a variety of publications designed to help members build a successful business. Last but not least is the Business Network International. BNI helps members grow and expand their business through a structured and professional referral marketing program. This program enables members to build long-term and important contacts with business professionals of a high standard. Get exposed to like-minded individuals who share common visions and goals. Each of these top entrepreneur associations offers its own brand of benefits to small business owners. Depending on the resources and information you need, each one is a valuable asset to help you grow and manage your own business, regardless of your personal experience as an entrepreneur.